WALL, N.J. (SEND2PRESS NEWSWIRE) — ‘Wall Street Whiz Kid’ Peter Grandich, who works with current and former NY Jets and NY Giants, has come to the aid of Jets Superfan ‘Fireman Ed,’ who may be facing assault charges for allegedly shoving a Giants fan at the August 16 Giants-Jets preseason game at the new Meadowlands Stadium. 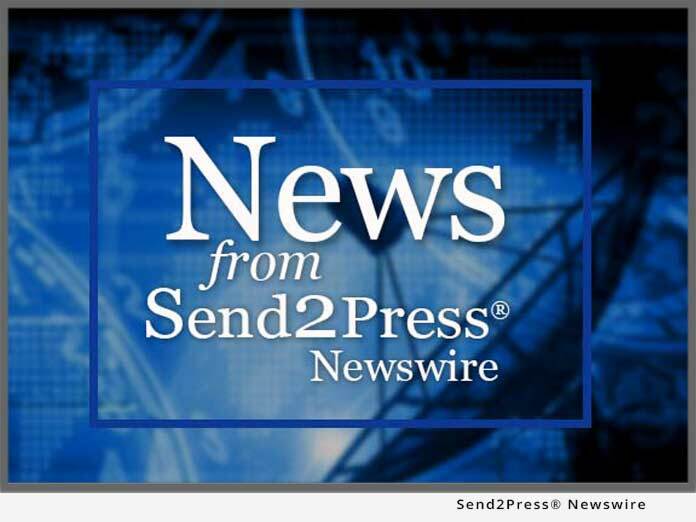 WALL, N.J. (SEND2PRESS NEWSWIRE) — Peter Grandich, founder of Trinity Financial Sports and Entertainment Management Company, Atlantic Avenue, announced that former NHL New York Ranger hockey player Ron Greschner has joined the company’s advisory board. WALL, N.J. (SEND2PRESS NEWSWIRE) — Peter Grandich, founder of Trinity Financial Sports and Entertainment Management Company, Atlantic Avenue, announced that Super Bowl XLII hero and former New York Giant David Tyree has joined the company’s advisory board. WALL, N.J. (SEND2PRESS NEWSWIRE) — Peter Grandich, founder of Trinity Financial Sports and Entertainment Management Company, announced that former NHL hockey player Nick Fotiu and former NBA basketball player Bo Kimble have joined the company’s advisory board. ‘The purpose of Trinity Financial Advisory Board is to provide guidance to our firm’s unique niche clientele,’ says Grandich. NEW YORK, N.Y., Dec. 1 (SEND2PRESS NEWSWIRE) — Peter Grandich, managing member of Trinity Financial, Sports & Entertainment Management Company, is on a mission to promote the good things that professional athletes do. In the wake of the Plaxico Burress incident which led the NY Giants wide receiver to surrender to police this morning, Grandich is pounding the pavement to remind people that although Burress’s conduct may be getting headlines, it’s not representative of how most professional athletes live. EAST RUTHERFORD, N.J. – Mar. 27 (SEND2PRESS NEWSWIRE) — 80 boys from the Link Community School will have the once-in-a-lifetime opportunity to mentor with members of the NY Giants at the 2007 Youth Football Experience, Tuesday, April 10. The event, sponsored by Athletes in Action and Trinity Financial Sports and Entertainment Management Company, will take place in the ‘Giants Bubble’ next to Giants Stadium.